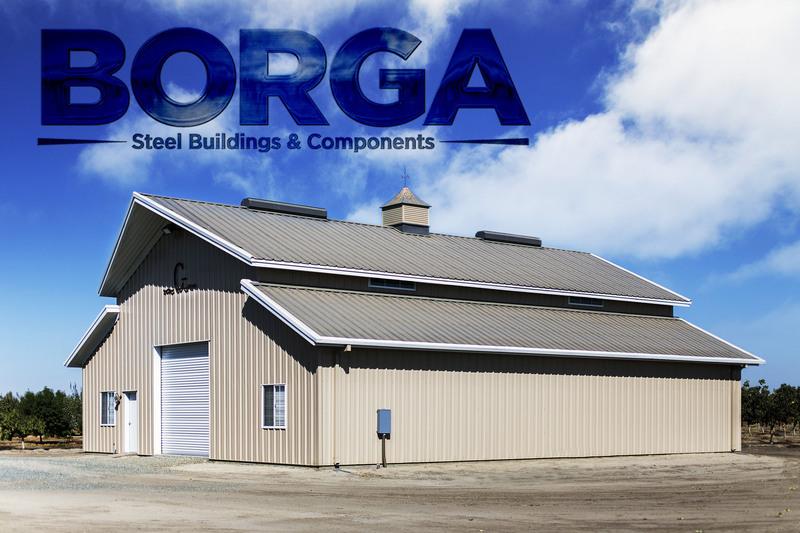 At BORGA Steel Buildings and Components, we manufacture steel buildings, covers, solar structures, roofing and components for the Commercial, Industrial, Agricultural and Residential Markets. We work directly with developers, architects, engineers, and retail customers to ensure that the final product is designed and engineered for quality, cost and ease of installation. Our offices, which include sales, engineering and manufacturing, are located in Central California, and we are the only building manufacturer in California who offers foundation engineering. From the beginning the company focused on engineering designs that are easy to install and ultimately more cost effective for the building owner. 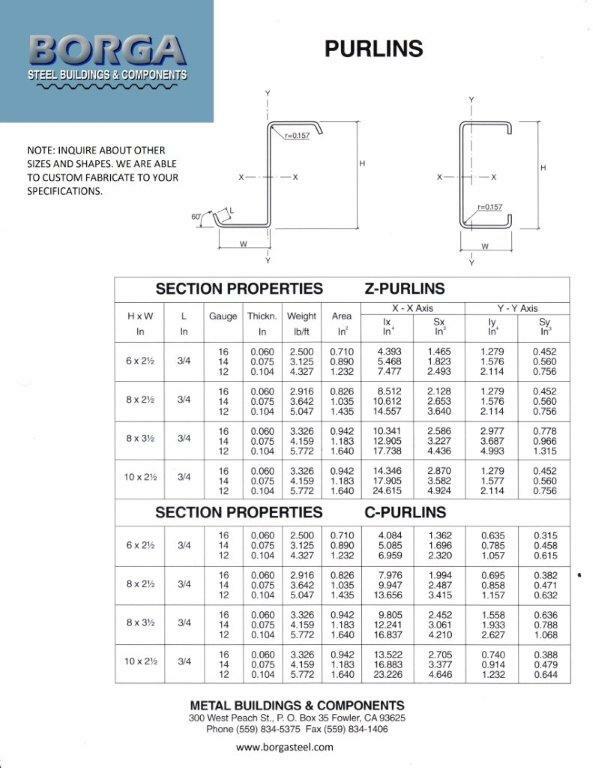 Our components group stocks commonly used items, but we are able to meet almost any custom components need. Our mission is to provide you with high quality products supported by excellent customer service. Our experienced staff is committed to meeting your needs, regardless of project size.